Austria's towns in figures 2011: education and social welfare, a challenge for growing agglomeration areas; services and administration, the largest budget items. In 2011, Styria achieved the highest economic growth rate among the nine Austrian provinces. 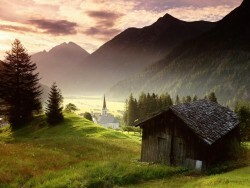 This year, Upper Austria is expected to lead the ranking. According to a recent study, the Southern Railway (Südbahn) creates 15,000 new jobs. The value creation totals € 15.5bn. The Styrian energy supplier Energie Steiermark AG could raise revenues by 9.0% to 1.37bn. Operating profits were down, though. 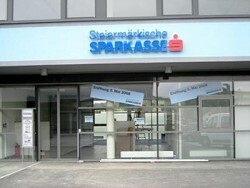 The Austrian sports brand closes twelve branches in the Czech Republic and Slovakia. 280 workers are affected. Austria's cutting-edge-thermal power plant is already supplying electricity and district heating. Investment sum totals € 550m. The Austrian technology group is optimistic that the ban will be lifted soon and that the € 330m order will be fulfilled. The Austrian cosmetics manufacturer already has to raise its production capacities in order to meet rising international demand. The international component supplier and Frank Stronach will start production of batteries for electric vehicles. They received a major order from Mercedes. The Carinthian/Styrian regional bank recorded an increase in profit of 11.7%. 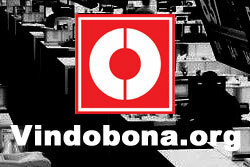 Step-by-step expansion in international markets will be continued. The Austrian machine and plant manufacturer achieved significant growth in the first six months of the year. EBIT increased from € 2.24m to € 3.03m. 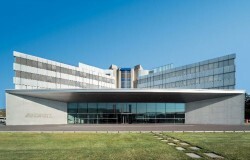 The Austrian technology group showed a good business development in the second quarter of 2011 and increased all relevant key figures compared to last year’s reference period. The Styrian provider of prefabricated houses was acquired by H.I.G. European Capital Partners. 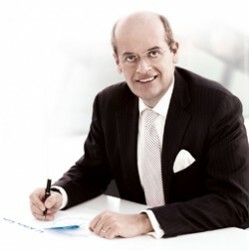 Company founder Hanno Loidl will remain active in an advisory role. The Styrian semiconductor company was sold to Nasdaq-listed Maxim Integrated Products. 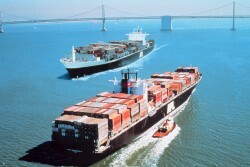 The American group will pay approximately $ 130m (€ 92.3m). The Styrian green tech cluster has grown twice as fast as the global market over the last five years. More than 5,500 new jobs have been created. Through the acquisition, the Austrian machine and plant manufacturer enlarges its portfolio and expands its sales network in the Mediterranean region. The Styrian logistics provider will become market leader in the Benelux countries. The company is active in 25 countries already. 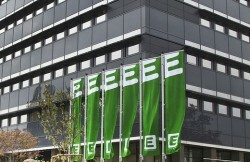 The Austrian machine and plant manufacturer began the 2011 financial year in a successful manner. Company sales revenues were some 44% higher at € 17.34m, EBIT more than trebled to € 1.10m. The Austrian technology Group increased all relevant key figures compared to last year’s reference period. The insolvent company pulls back from its request to convert the Styrian power plant Voitsberg III. The total investment would have amounted to € 100m. The operating profit of Hypo Steiermark rose to 21.5 million euro, more than doubling the previous year’s result. With the acquisition of 100 % of Vienna-based BEA Electrics, the Styrian Christof Holding AG, which is wholly owned by the Christof family, continues its expansion. Solid Delivers Solar Technology to the U.S. 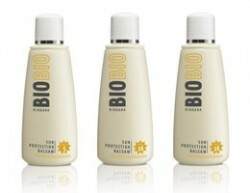 The Styrian solar technology company has succeeded in winning three major orders from Arizona. Public buildings are to be supplied with solar energy. 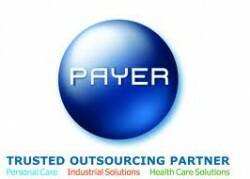 July 2011 will see Roche Diagnostics in Graz transfer 6 fluid pack production systems to Payer International Technologies in St. Bartholomä. The cooperation with Roche continues. Styria: "The crisis is over"
The Austrian Institute of Economic Research (WIFO) considers that the federal province hit extremely hard by the economic crisis has resumed the upward trend. The start of construction of the controversial Koralm tunnel, a railway connection between Carinthia and Styria, has occurred. The 20km long tunnel will be completed in 2022. Styria and Carinthia are at a disadvantage concerning infrastructure compared with other provinces, was the criticism of the Economic Chambers of the "strong south". 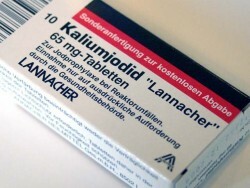 The Austrian pharmaceutical company manufactures the only potassium iodide tablets in the German-speaking area. 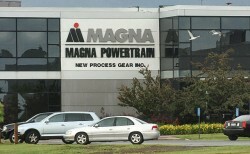 Demand strongly exceeds production capacity. The general recovery in the Austrian banking sector in 2010 was also felt by the regional banks. Yearly net income increased from € 41m to € 79m. By including again non-active budget items, which are no longer allowed under EU law, debts of the Republic of Austria increase dramatically. The Austrian-Canadian automotive supplier intends to increase car production significantly. According to Statistics Austria's wine harvest survey 2010, a wine production of 1 737 500 hl was achieved, produced on an area of 43 700 ha (-3% to 2009). The Carinthian/Styrian regional bank could increase net earnings after taxes by 14.8%. The Austrian component supplier´s EBIT doubled both in the 12-month and 15-month periods. 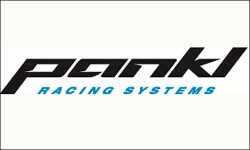 In 2011, Pankl intends to raise sales by 10%. The economic barometer of the Styrian manufacturing industry is above the average of the federal provinces for the fourth consecutive year. Optimism for 2011 is increasing. The Austrian technology group to supply major equipment for Belo Monte hydropower plant. Furthermore, Andritz is in negotiations with Montes del Plata. A-Tec's subsidiary ATB denies media reports about alleged dismissals at the Styrian location. The French consortium Alstom, together with the German Voith and the Austrian Andritz, jointly supply the Brazilian Hydroelectric Project. In Austria, the bed capacity utilization in the winter season is higher than in the summer season. The German carmaker group BMW has a further model of the British brand "Mini" manufactured in Austria. The Austrian industrial plant manufacturer based in Graz reports an order for € 40m from the Portuguese power company EDP. The automotive supplier invests around € 30m for capacity expansion of in two Austrian locations to accept new orders. The Austrian technology group supplies equipment for a pulp mill in Eldorado, Brazil. 67% of Serbian Beogas are being taken over by the Styrian energy company.The concession covers a service area in the Serbian capital, with over 400,000 customers. The major electronic company NXP moves to the Styrian Gratkorn. The former Philips-subsidiary has sold its division for speakers located in Vienna, Austria. The A-Tec division ATB publishes its results for the first nine months: declining sales and losses. Andritz receives major order for annealing and pickling line for stainless steel strip in Taiwan.